Excellent condition. The colour is lovely and a very flattering fit. If you would like a closer look at the item, please click on the profile image to get a large display pop up. 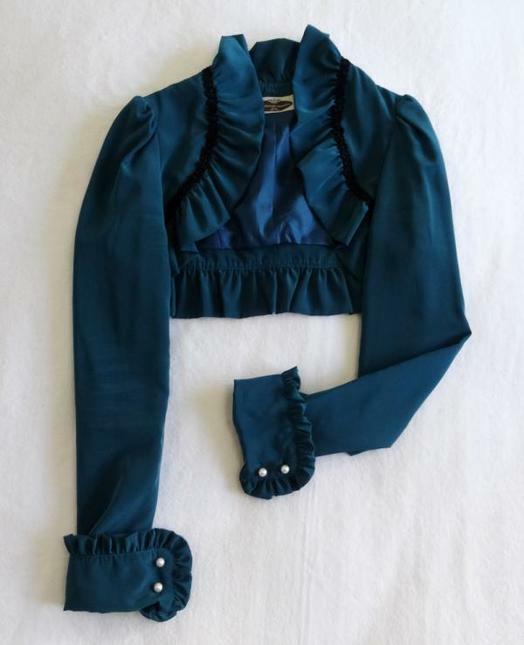 Hi, may I ask your the length of the sleeves and the back length between the two shoulders? Thank you! 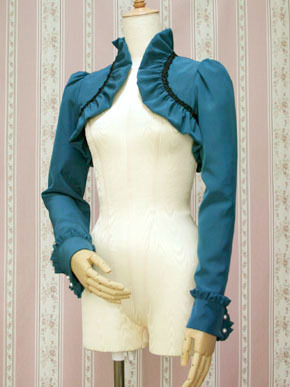 From the tip of the shoulder to the folded cuff is 63cm. Shoulder tip to tip is 35cm.